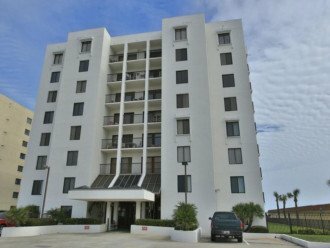 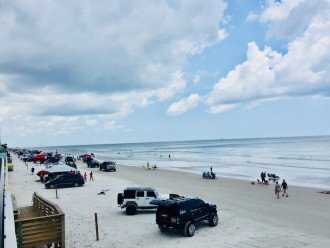 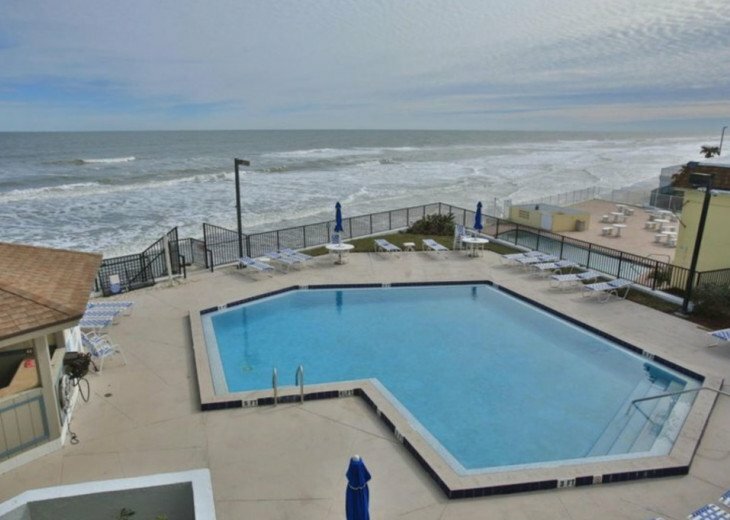 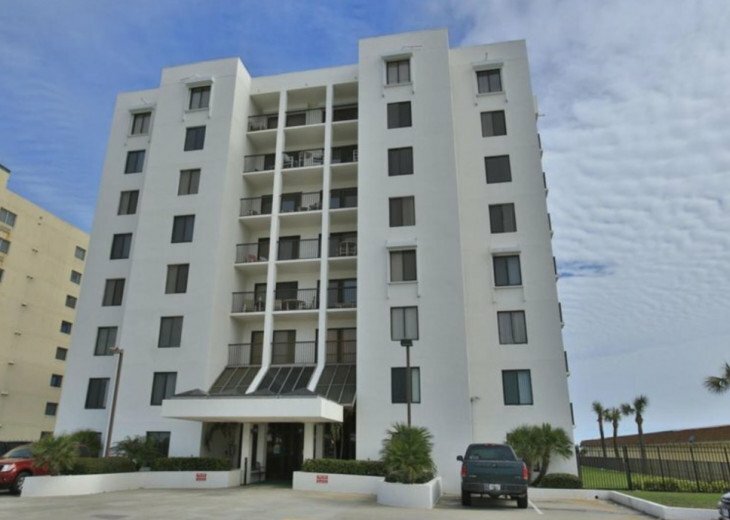 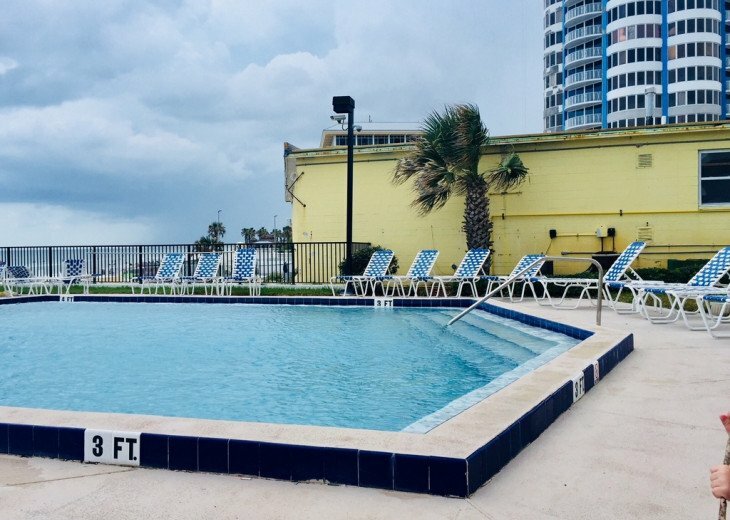 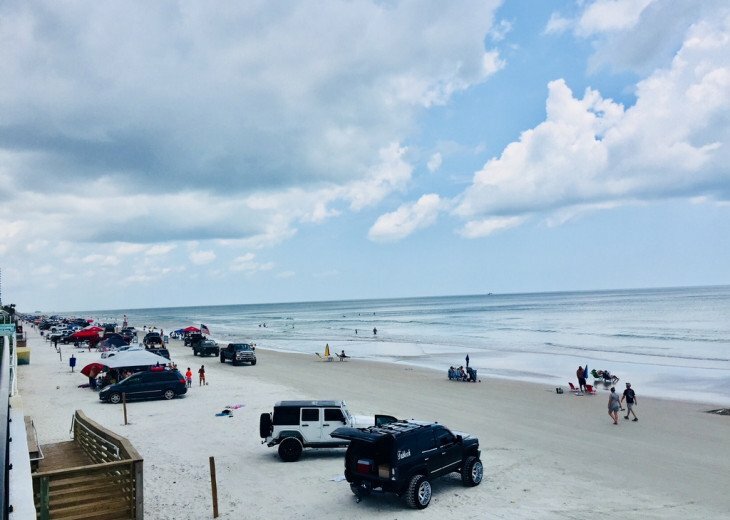 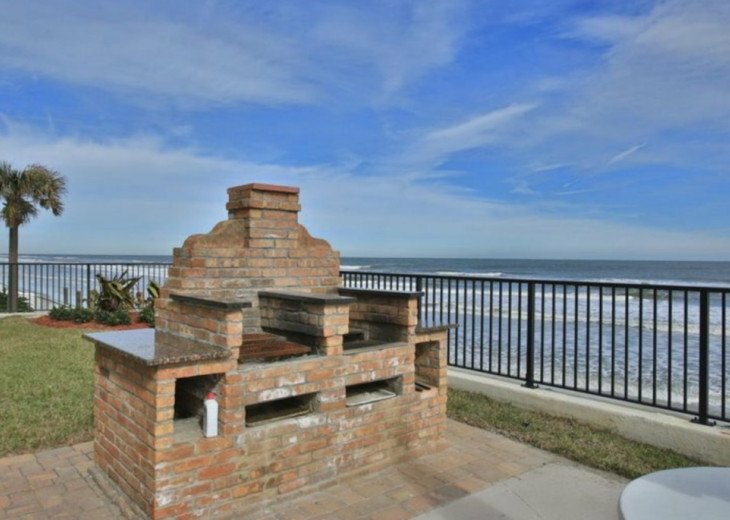 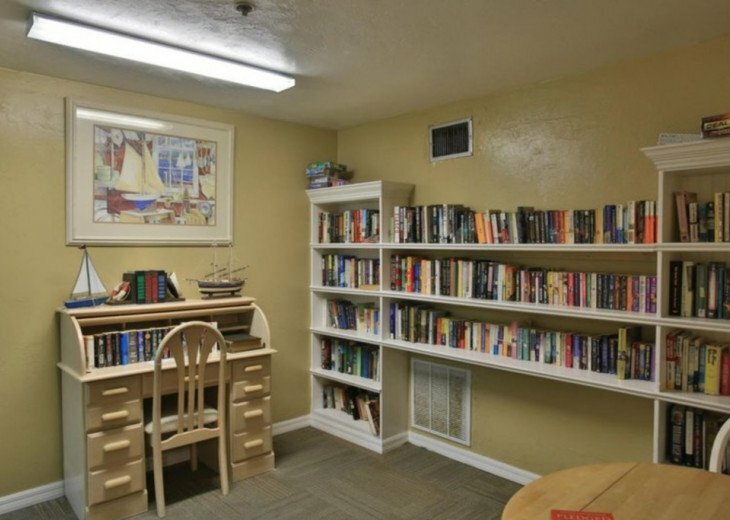 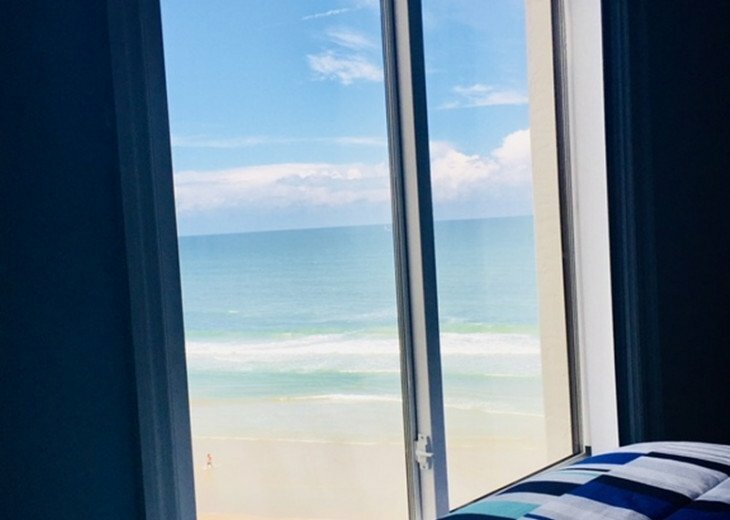 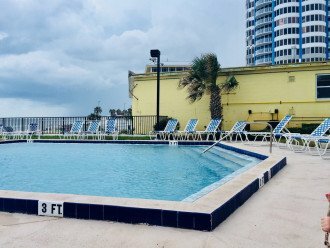 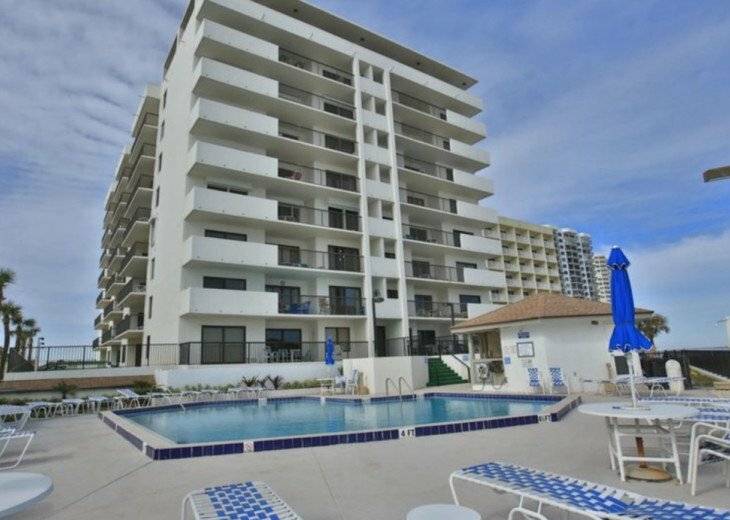 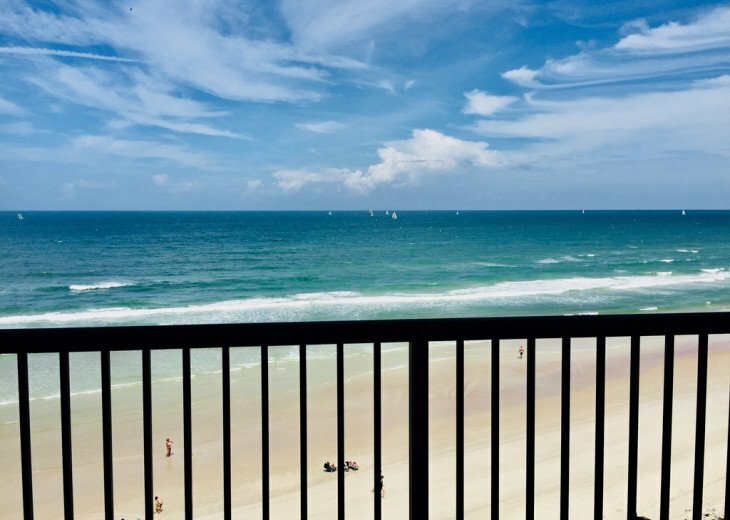 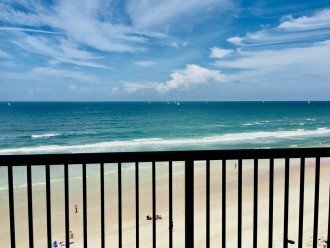 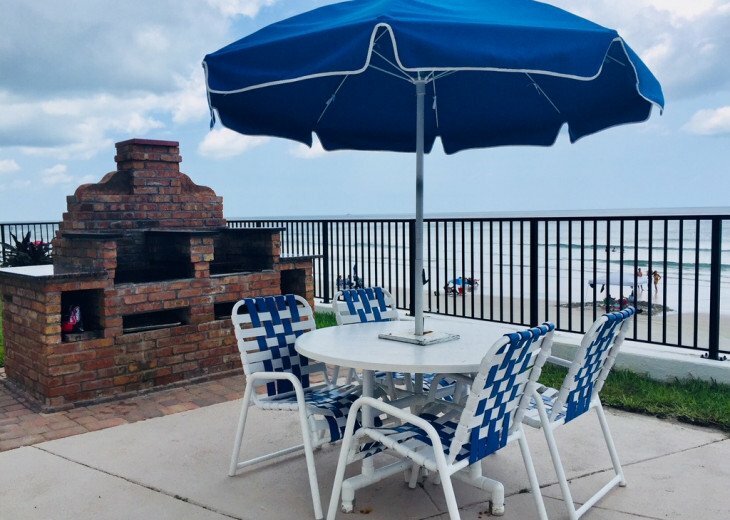 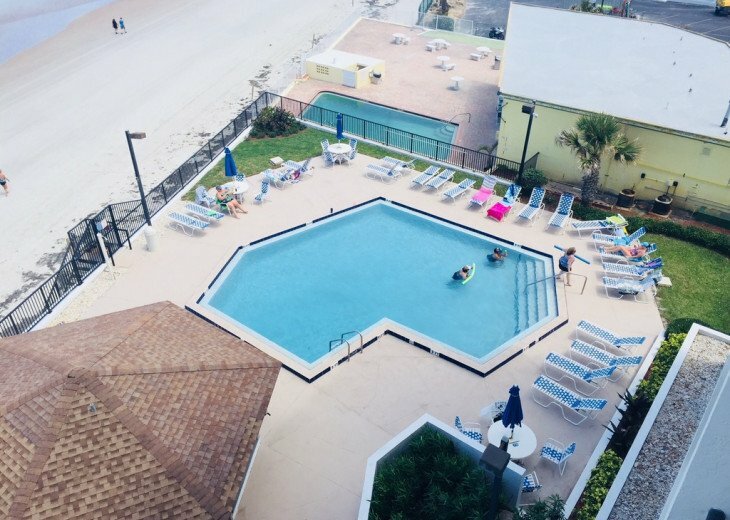 OCEANFRONT REMODELED CONDO, perfect vacation spot; directly on Daytona Beach. 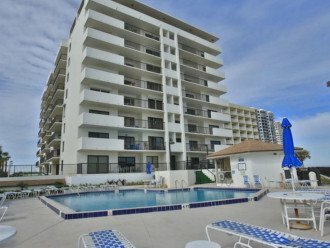 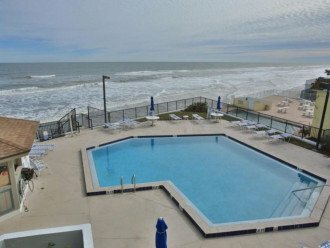 Come and enjoy our 2BR/2BA condo; Family-friendly and just steps to relax on the beach or play in the ocean waves. 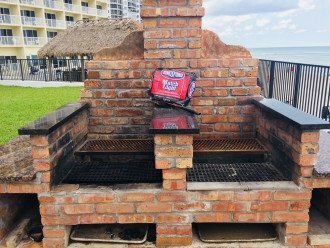 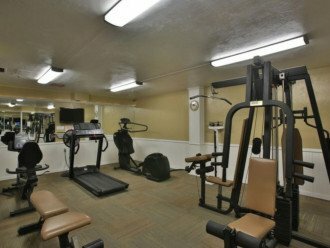 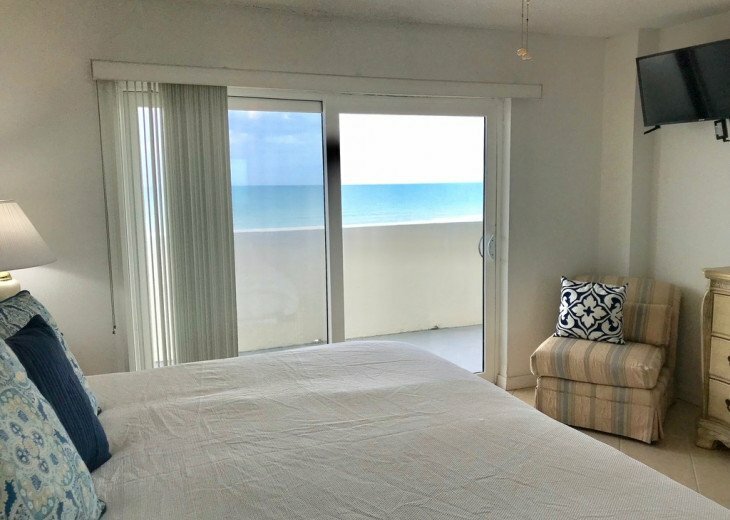 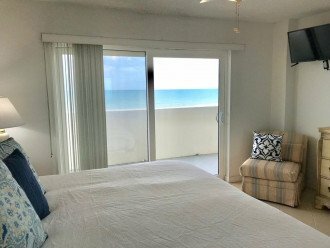 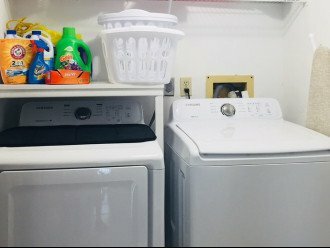 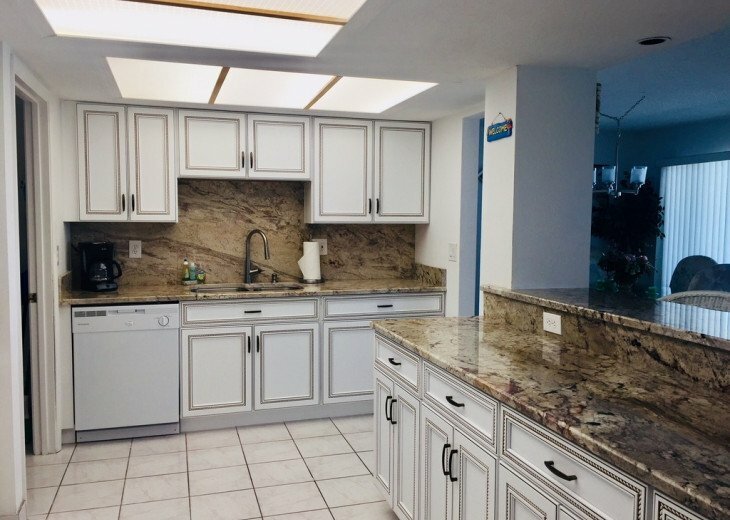 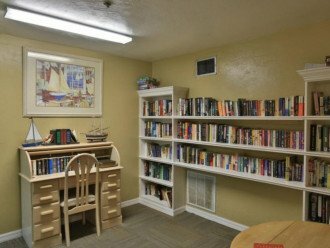 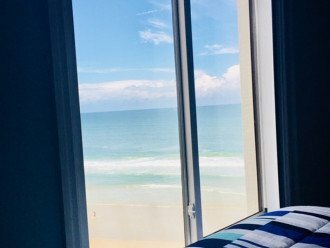 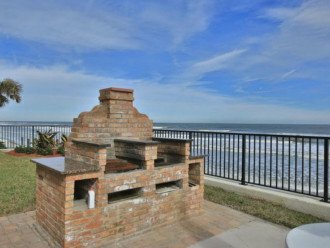 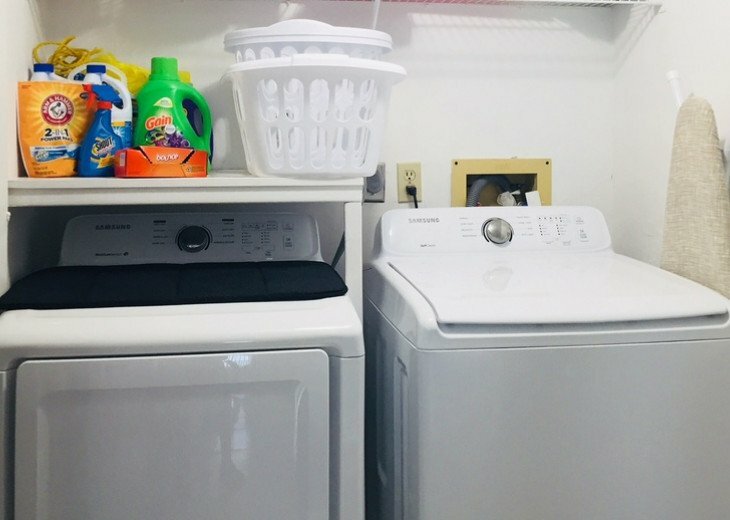 The condo has a fully equipped large remodeled kitchen and comfortable living/dining area with access to an oceanfront balcony. 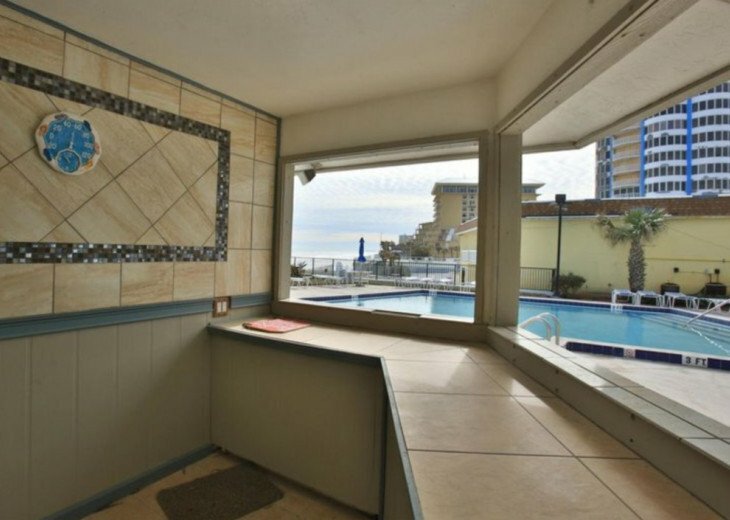 Enjoy meals on the 6th floor private balcony while taking in all the serene beach views. 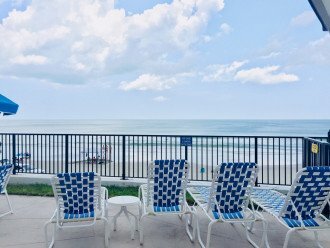 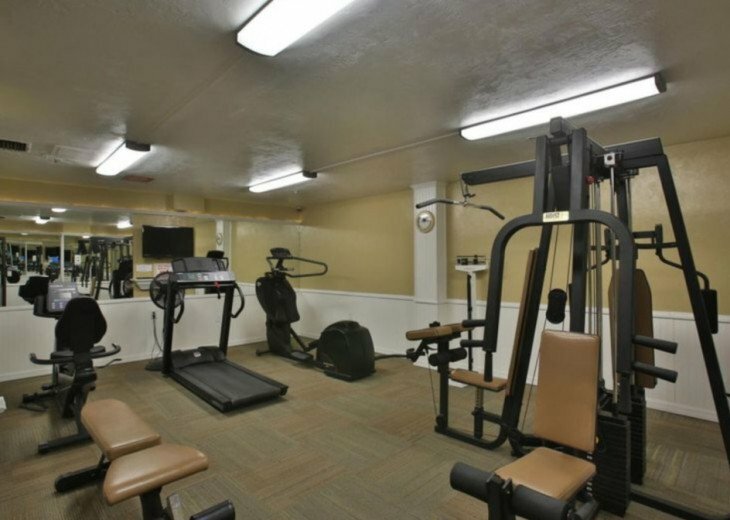 Why stay in a hotel when your family can have all the comforts of home in a spacious & secure OCEANFRONT condo. 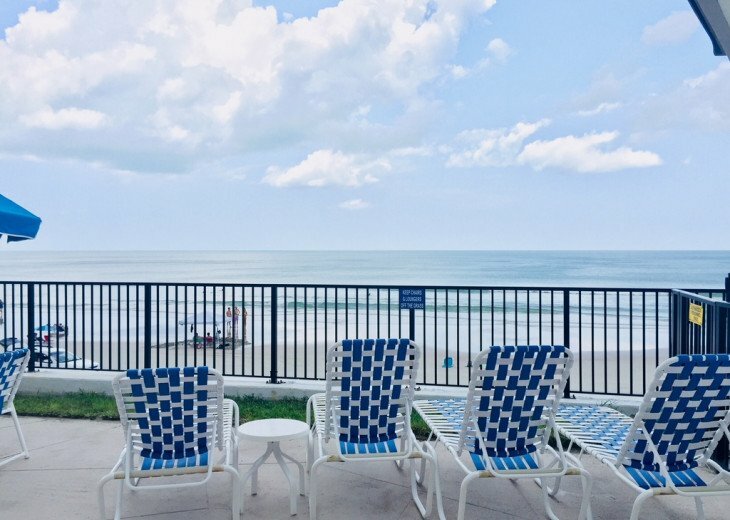 Wonderful views and relaxing for everyone!